Today, Oklahoma House Bill 2461 takes effect. The pro-suppressor bill, which was vetoed by Gov. Mary Fallin and subsequently passed via a nearly unanimous veto override, will require Chief Law Enforcement Officers (CLEOs) in Oklahoma to sign NFA applications within 15 days of receipt, unless the applicant is found to be a prohibited person. 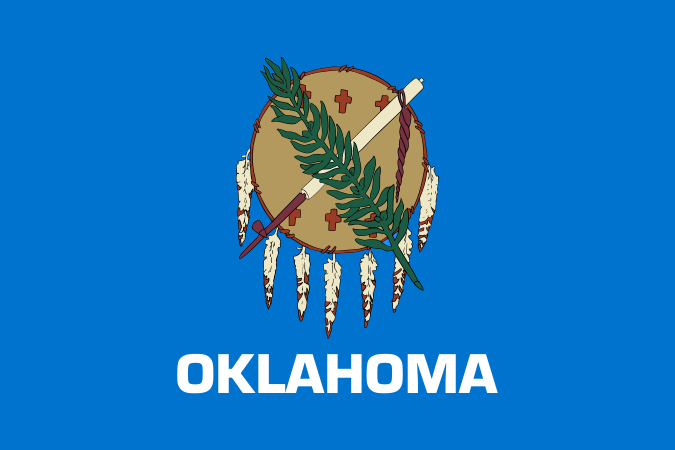 With the enactment of the new law, Oklahoma joins Alaska, Arizona, Kansas, Kentucky, Tennessee, and Utah as the seventh state to enact “Shall Certify” legislation. The concept of shall certify legislation is not new. It was developed by the NRA in 2003, when it sponsored Senate Bill 1658 in Tennessee. Also known as “Shall Sign”, this type of legislation requires Chief Law Enforcement Officers (CLEOs) in the state to sign NFA applications within a prescribed period of time, unless the applicant is found to be a prohibited person. Shall certify became a top priority for the American Suppressor Association following the Obama Administration’s Notice of Proposed Rulemaking, Docket No. ATF 41P, the executive action which seeks to extend the CLEO signoff requirement to all trusts and legal entities. 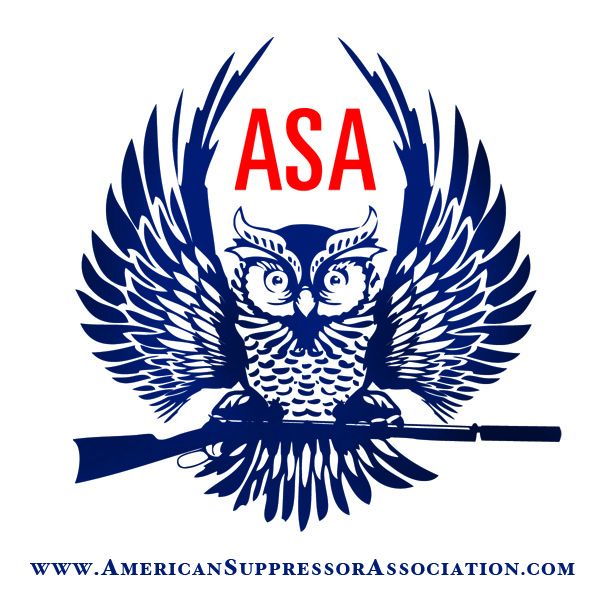 ASA will continue to lobby alongside the NRA to pass shall certify legislation until the CLEO signoff requirement is removed from the NFA transfer process. When the National Firearms Act of 1934 was signed into law, computerized background checks did not exist. At that time, the CLEO signoff was the only means by which individuals applying for a transfer of an NFA item could be vetted. Since 1934, technology has come full circle, but the now antiquated CLEO signoff requirement has remained. Many CLEOs refuse to sign NFA applications, basing their refusal on perceived liability or even purely political reasons.Shall certify legislation fixes these issues, ensuring that law abiding citizens within the state receive their CLEO signature within a reasonable amount of time. 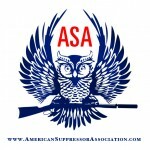 Your ASA would like to thank the NRA for their hard work and steadfast support of this initiative. We would also like to thank state Senator Nathan Dahm (R-33), Senate President Pro Tempore Brian Bingman (R-12), Senator Mike Schulz (R-38), state Representative Mike Turner (R-82) and House Speaker Jeffrey Hickman (R-58) for their leadership and support of the Second Amendment in Oklahoma. Without their tenacity and leadership, the enactment of HB 2461 would not have been possible.